FORM2000 believe that the quality of finish for your sheet metal products should never be compromised. 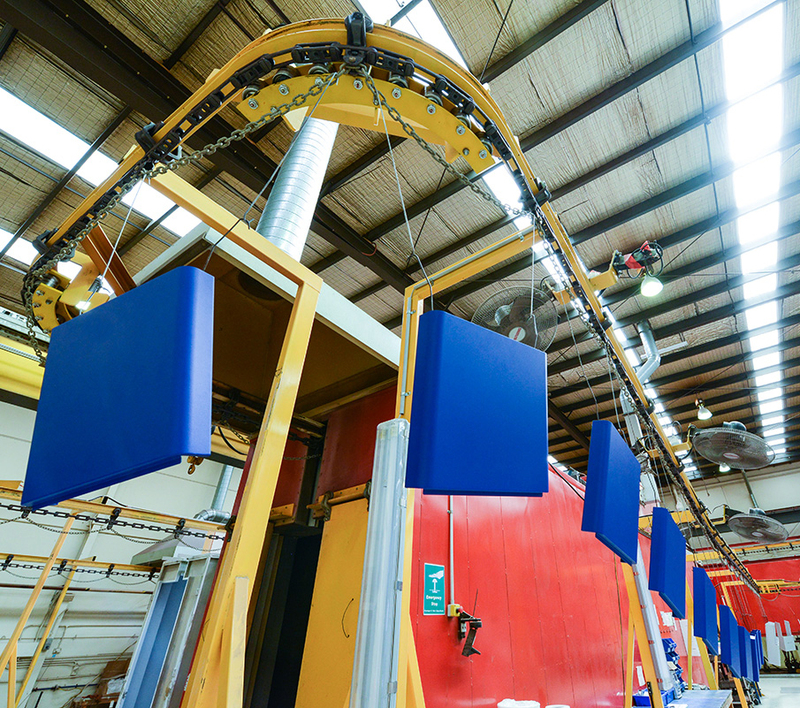 We offer two powder coating lines to provide a total end-to-end solution for manufacturing our customers’ products, providing both a high standard and durable finish. We offer a conveyorised powder coating system with an auto spray booth, or manual batch booth option. The two systems provide greater flexibility to support cost-effective production of both low and high volume components, within a short turnaround timeframe. Our auto spray booth supports high volume production, whilst our manual spray booth is ideally suited for short runs and prototypes.